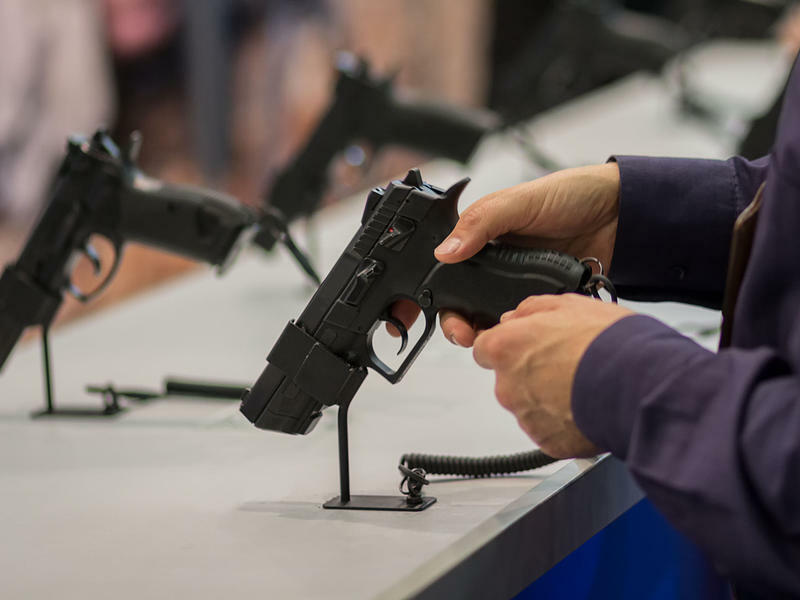 What Influences Attitudes Toward Gun Control Reform? Do mass shootings, like the tragic event in Las Vegas on the evening of Oct. 1, change people's minds about gun control? Jeffrey C. Hall, Michael Rosbash and Michael W. Young are the joint winners of the 2017 Nobel Prize in physiology or medicine, winning for their discoveries about how internal clocks and biological rhythms govern human life. 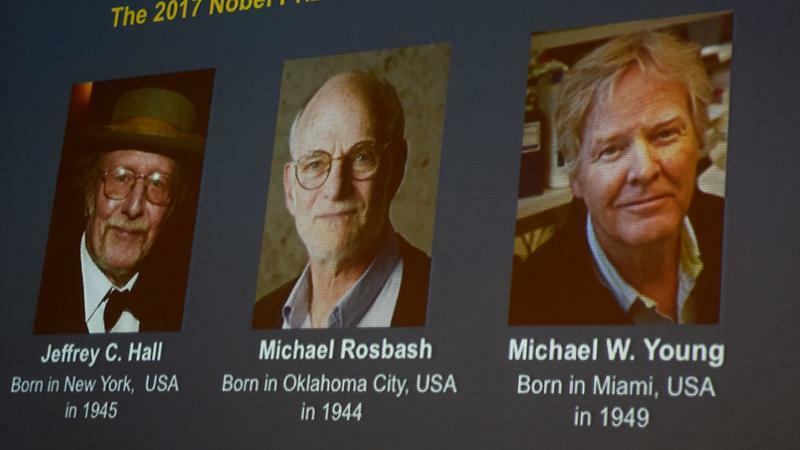 The three Americans won "for their discoveries of molecular mechanisms controlling the circadian rhythm," the Nobel Foundation says. Concussions have gotten a lot of attention in recent years, especially as professional football players' brains have shown signs of degenerative brain disease linked with repeated blows to the head. 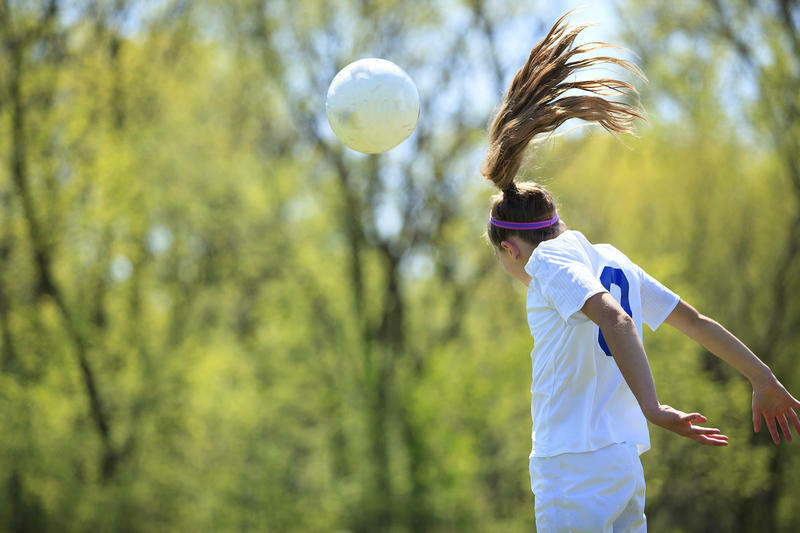 Now, a new analysis confirms what many doctors fear — that concussions start showing up at a high rate in teens who are active in contact sports. A new wave of forest loss is underway in New England, at a rate of 65 acres a day. That's the conclusion of a new regionwide study spearheaded by a Harvard University forest research group. 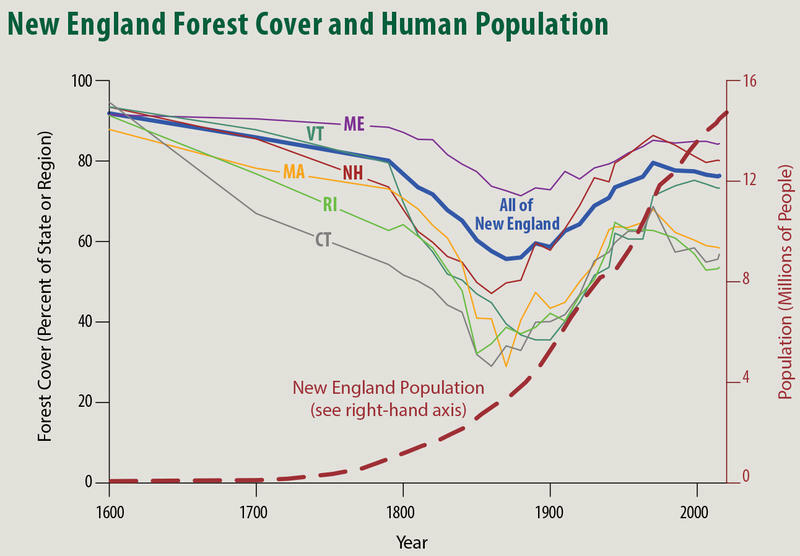 And the authors say New England could lose more than a million acres of forest cover over the next half-century. 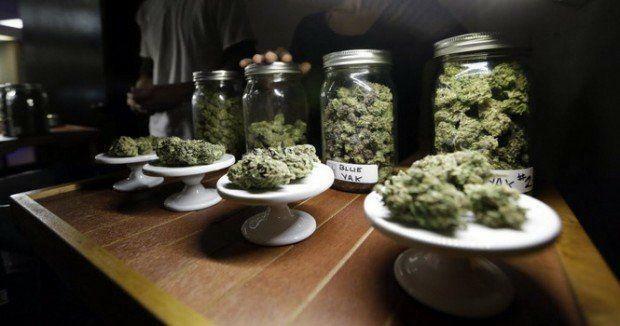 Before retail sales of marijuana begin in Massachusetts, researchers are studying the drug's current effect on public safety. 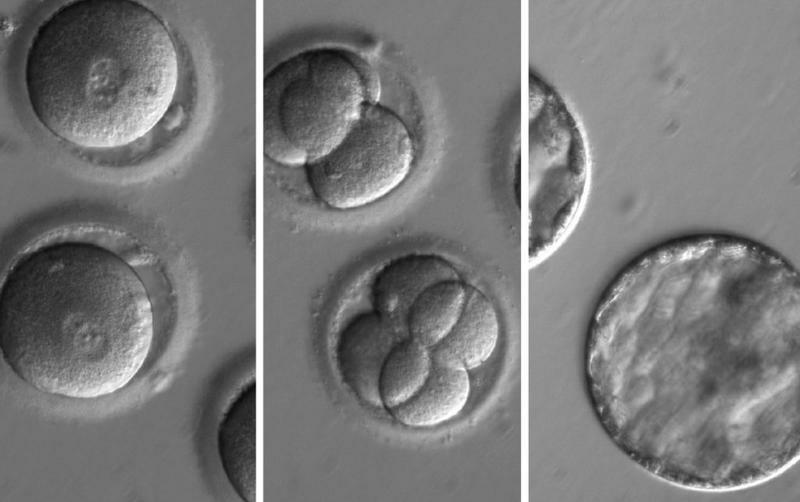 Can An Extinct Species Be Brought Back To Life Through Breeding? Is extinction forever? A Yale researcher is asking that question as she works to revive a type of giant tortoise that used to be found in the Galapagos. Unearthing family history -- one saliva sample at a time. This hour: how low-cost DNA testing helped spawn an industry and, with it, a new wave of genealogical sleuthing. Priya Natarajan has what some might call an affinity for the impalpable. Black holes. Galaxies. The intricacies of the universe. This hour, the Yale-based astrophysicist talks about the experiences that triggered her curiosity and zeal for "exotica." It's the latest in WNPR's "Making Her Story" series, recorded live at the Warner Theatre in Torrington, Connecticut. In the midst of the Great Depression more than 80 years ago, President Franklin D. Roosevelt created the Civilian Conservation Corps — giving jobs to young men to support their families, while conserving the country’s wild lands and upgrading our state parks. This hour, we revisit our show on the CCC’s impact in Connecticut and we hear from one “CCC boy” who is now 102 years old. From the thirteenth floor of a glass tower at the Oregon Health & Science University, you get a panoramic view of downtown Portland and the majestic mountains in the distance. But it's what's happening inside the building that's brought me here. "Should we go do this thing?" lab manager Amy Koski asks. Ancestry.com, 23andMe, Family Tree DNA -- how far are you willing to go and how much are you willing to spend to better understand your roots? It's A Bird! It's A Plane! It's A... Dinosaur? Here's something that might make you might think twice before ordering a bucket of drumsticks: tasty as they may be, those cooked morsels of meat actually come from... dinosaurs. When a receptionist hands out a form to fill out at a doctor's office, the questions are usually about medical issues: What's the visit for? Are you allergic to anything? Up to date on vaccines? But some health organizations are now asking much more general questions: Do you have trouble paying your bills? Do you feel safe at home? Do you have enough to eat? Research shows these factors can be as important to health as exercise habits or whether you get enough sleep. Some doctors even think someone's ZIP code is as important to their health as their genetic code. It’s mosquito season and the Zika virus still remains a threat in many parts of the world — including here in the U.S. This hour, we hear the latest on efforts to develop a Zika vaccine and we find out what researchers have learned since last summer about how the virus causes microcephaly in newborns. The Institute for Municipal and Regional Policy has released a follow-up to last year's report looking at traffic stop data and racial profiling in Connecticut. This hour, we take a closer look at what paleontologists have learned about the prehistoric ancestors of modern-day birds. 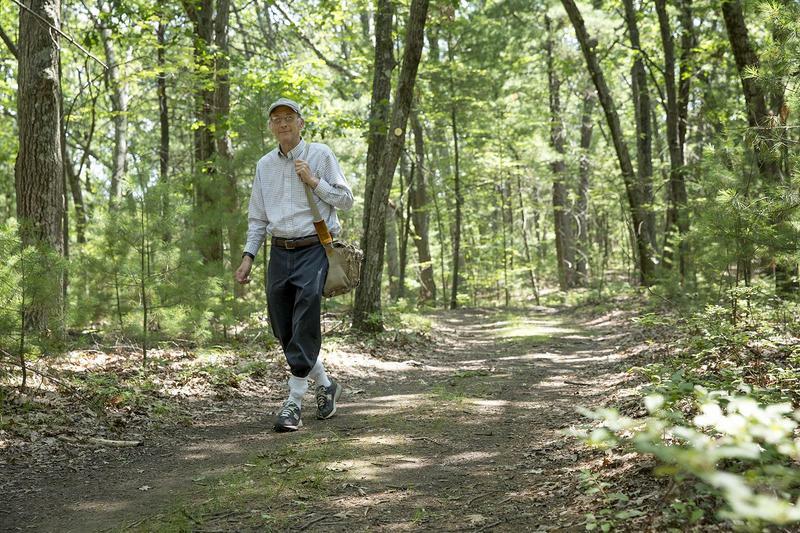 How Thoreau Helped Make Walden Pond One Of The Best Places To Study Climate Change In The U.S.
Today is the 200th birthday of author, activist and abolitionist Henry David Thoreau. Thoreau’s individualist views and distaste for government make him a hero to many people across the political spectrum. But it’s his role as a naturalist and an avid record-keeper that makes him a hero to many scientists. His notes are helping scientists like Boston University biology professor Richard Primack study climate change. For many scientists, turning the results of their research into tools, products or patents means navigating the challenging — and often foreign — world of business. 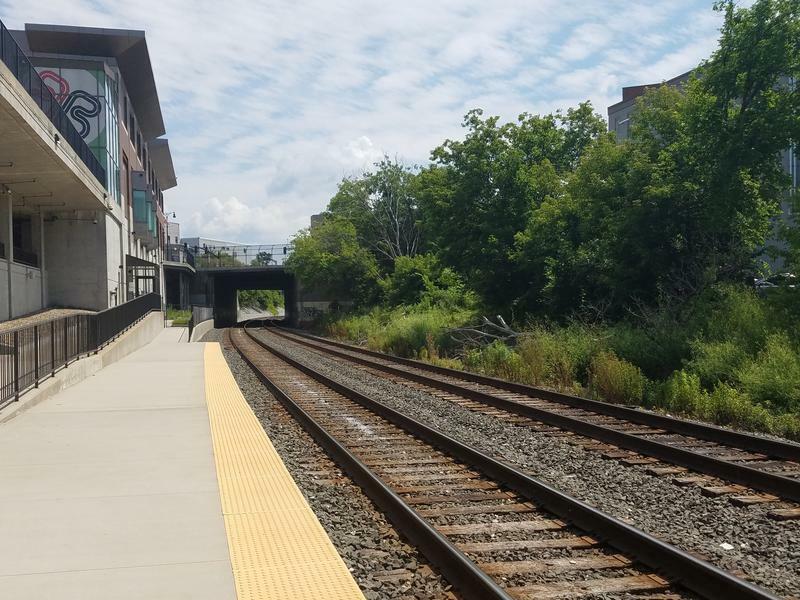 However, a "Shark Tank"-like effort at the University of Vermont that connects research scientists with industry leaders may offer a solution. 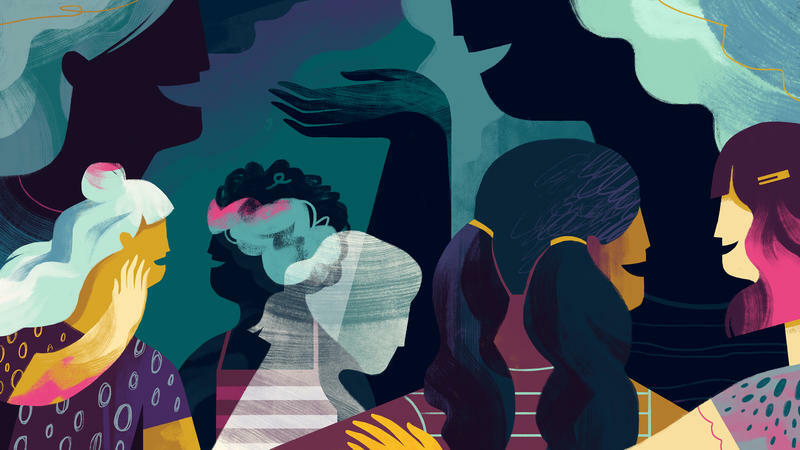 The rate of infants dying suddenly and unexpectedly has dropped in recent years, but data show that racial disparities persist. It didn't land in the traditional way, with retrorockets firing until it reached the surface. 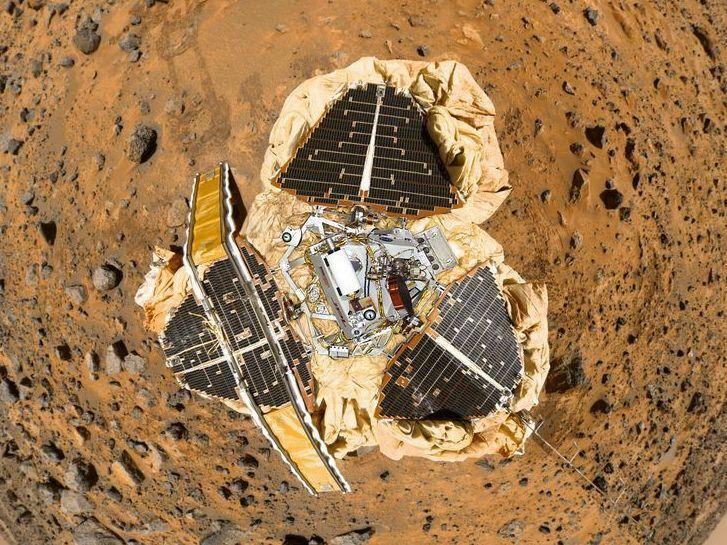 No, Pathfinder bounced down to its landing site, cushioned by giant air bags. 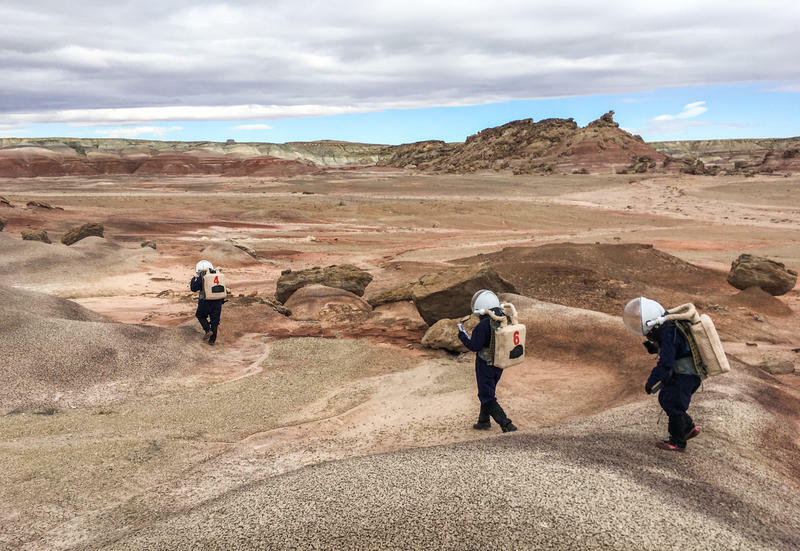 It was a novel approach, and the successful maneuver paved the way for a similar system used by the twin rovers Spirit and Opportunity in 2003. 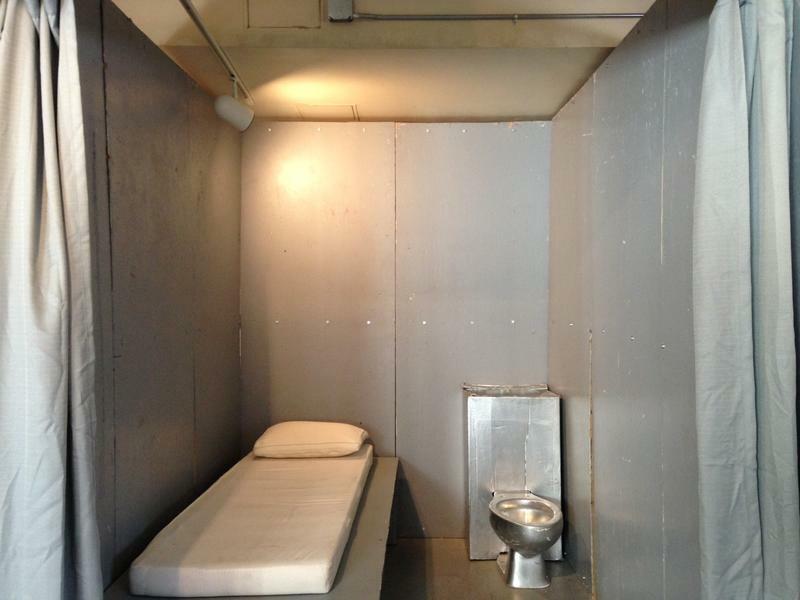 A legislative commission studying the use of solitary confinement in Rhode Island prisons reported back to lawmakers Thursday. The group also made recommendations to reform the practice, which critics say can create lasting mental health issues in the prison population. Long before our modern highways, there was an extensive network of Native American trails up and down the East Coast. This hour, we hear about efforts to map these old trails and find out how they’re helping archaeologists and others learn about the past. Honey bees have been having a tough time lately. Pests and disease have plagued many hives, killing off the pollinators and forcing people looking to save the bees to get creative. Researchers in Connecticut and nationwide are having a hard time recruiting minorities for clinical trials. This hour, we find out why and we examine the impact on our health. Does mistrust of doctors and drug companies play a part?